The Wound Center at Pikeville Medical Center provides specialized treatment for chronic or non-healing wounds. Our comprehensive approach can heal wounds that have resisted other treatments and can help patients avoid loss of limbs and/or reduce the incidence of recurrence. Non-healing wounds are particularly prevalent among the estimated 25.8 million Americans affected by diabetes. Of those diagnosed, approximately 15 to 25 percent are at risk for developing foot ulcers. The Wound Center implements a comprehensive plan of care for each individual patient. Successful wound care is a combination of several treatments that work together to achieve healing. We welcome the opportunity to work with you in the care of your patient. Physicians who have made referrals to the PMC Wound Center have been pleased with the results we deliver. We also accept self-referrals from patients. A chronic, non-healing wound is not a disease but rather a result of one or more underlying conditions. Non-healing wounds require specialized wound care because of their underlying causes and their failure to proceed through an orderly and timely set of healing stages. 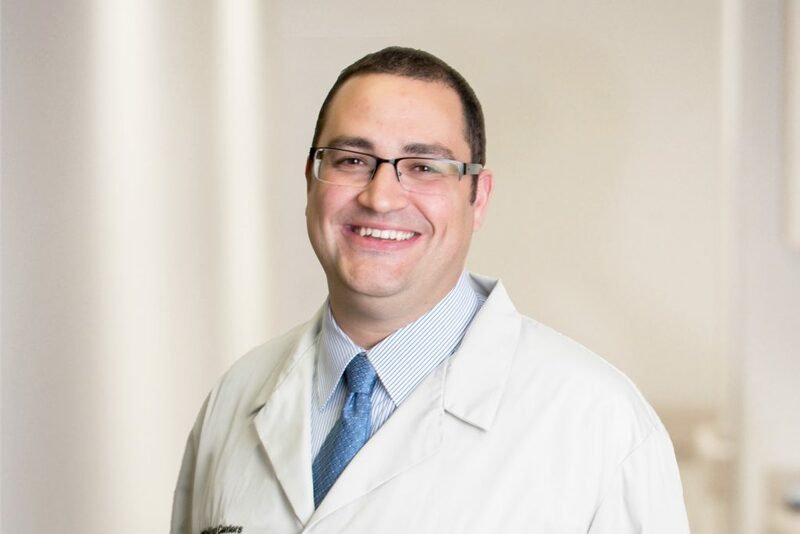 The Wound Center at Pikeville Medical Center offers treatments for numerous chronic, non-healing wounds including diabetic foot ulcer wounds. Non-healing wounds are particularly prevalent among the estimated 25.8 million Americans affected by diabetes. Of those diagnosed, approximately 15 to 25 percent are at risk for developing foot ulcers. 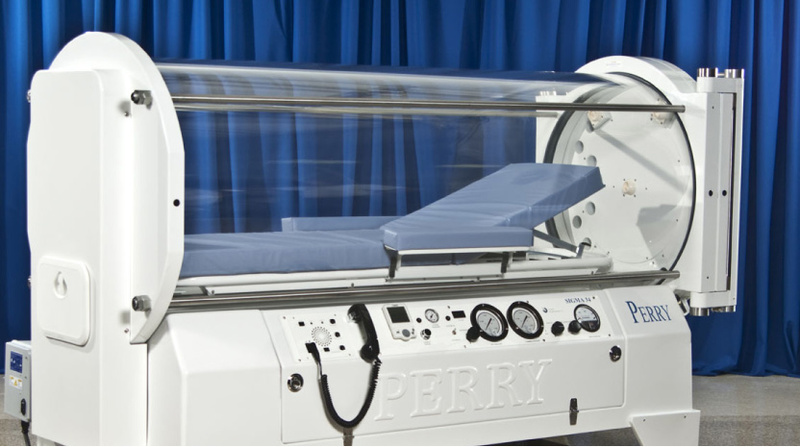 We offer Hyperbaric Oxygen Therapy (HBOT) which involves breathing pure oxygen in a pressurized chamber. HBOT is a well-established treatment for decompression sickness but has also proven effective in treating other serious conditions and wounds. Depending on your diagnosis, treatments can last four or more weeks. Each session lasts 90 minutes and services are offered Monday through Friday, 8 a.m. to 4:30 p.m.